Thank you for your support, wisdom and kindness throughout. 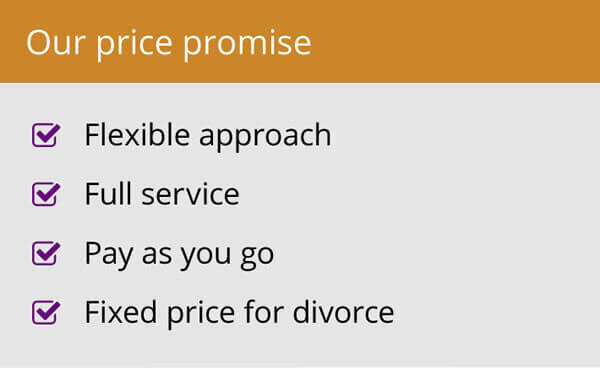 Does anyone know a good divorce solicitor in Stratford-upon-Avon? In the hope of reducing the fees we pay to recruiters I’m taking the direct approach in this blog. 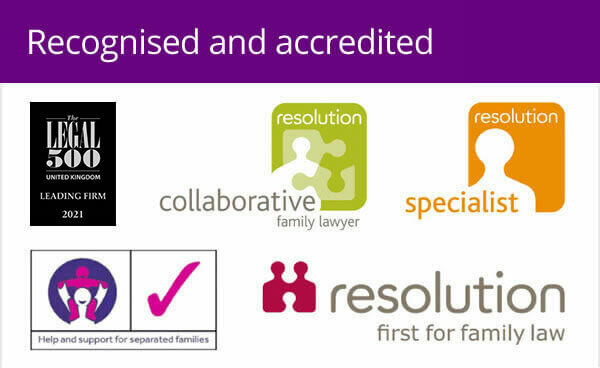 We are looking for a divorce solicitor or legal executive to join our dedicated family law firm. The candidates must have been qualified as a lawyer for at least 5 years, be experienced in all aspects of divorce and family law and have excellent client service skills. We offer lots of opportunity to take on interesting cases and a flexible approach to working to those who have experience of developing their own case load through referrals. So if you know any good family lawyers in or around Stratford or the West Midlands we’d like to talk to them. There are more details on our vacancies page. I found your tone so professional, informative and kind – just what I need right now. Andrew is the owner and managing partner of Woolley & Co. 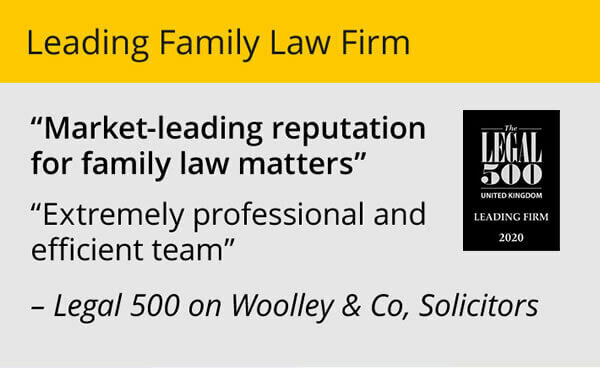 He regularly offers comments and views on a range of family law issues.